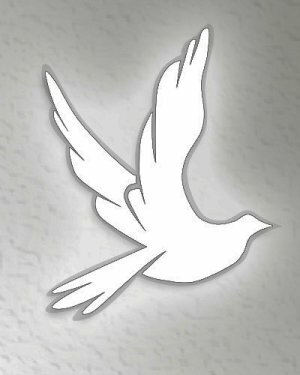 Funeral for Martha Jane Goodlett, 77, of Moulton will be Friday, January 18, 2019, at Parkway Funeral Home, at 2:00 PM with Minister Don Layman officiating. Burial will be in Moulton Memory Gardens. Visitation will be from 12:30 PM to 2:00 PM at the funeral home. Ms. Goodlett, who died Tuesday, January 15, 2019, at her residence, was born September 26, 1941, to Milton L. Goodlett and Phyllis Hill Goodlett. She was a member of the Church of Christ.